Eat Street Market at Northshore Hamilton is a great weekend activity! Getting ready for the weekend already? Well, so are we! So we thought we'd share with you our new weekend secret spot. 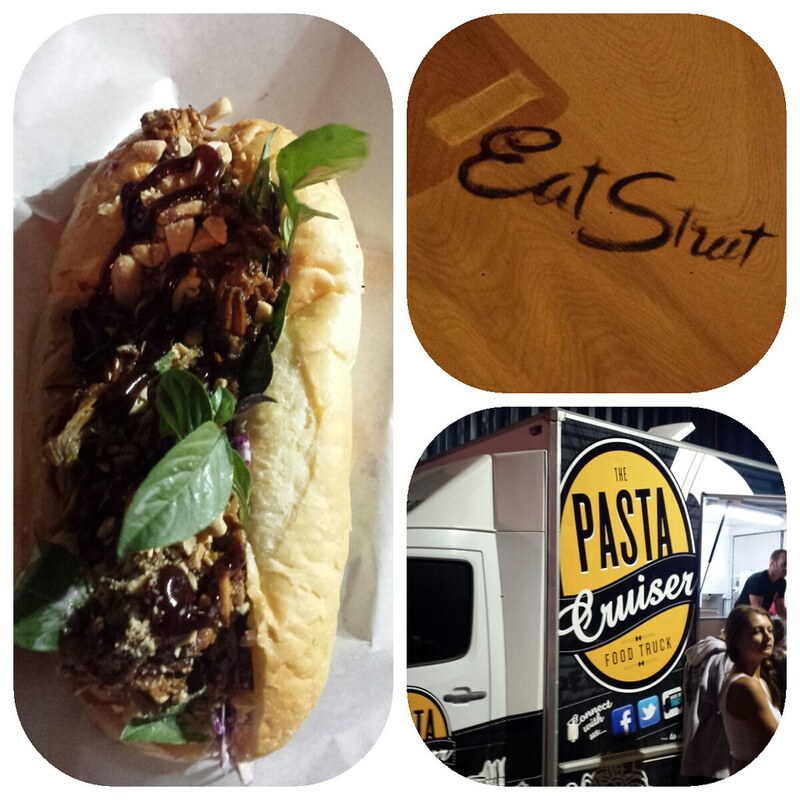 Eat Street Market is part of the Containerval festival running throughout November at the Northshore Hamilton. The concept of this unique night market is simple; old, unused containers are converted into pop-up restaurants providing a cool alternative to usual Friday night haunts. 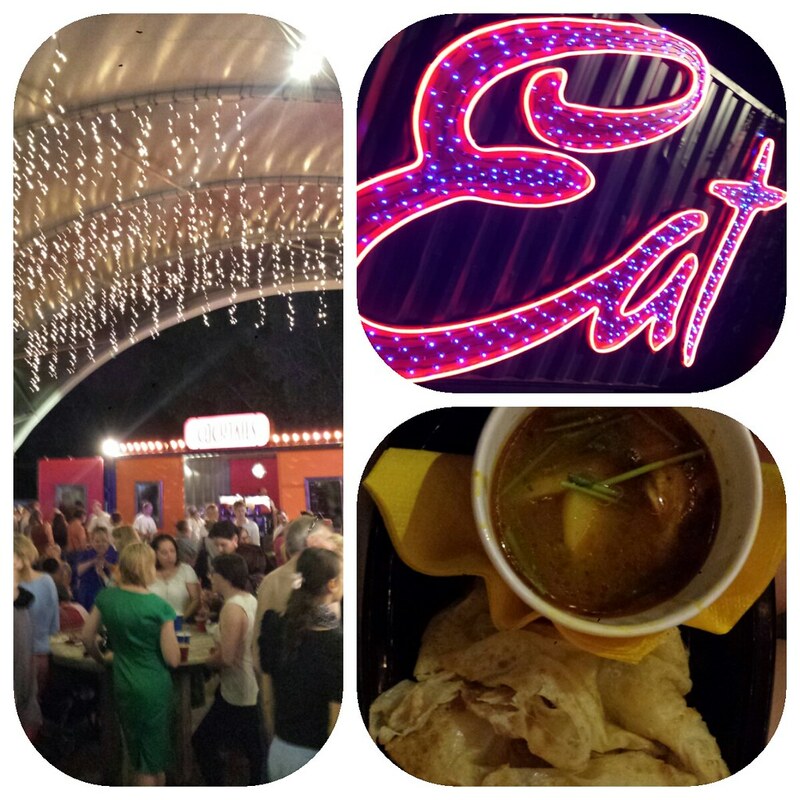 We highly recommend a visit because who can resist good food, twinkling lights, and Brisbane's Spring air!